European Enlargement Commissioner Johannes Hahn arrives in Turkey today to discuss the country’s long-stalled bid for EU membership. His visit comes as the European Parliament votes on a resolution to suspend accession talks. Erdogan—first elected on a pro-EU platform—has soured on accession as well, mulling a referendum on whether to continue negotiations. 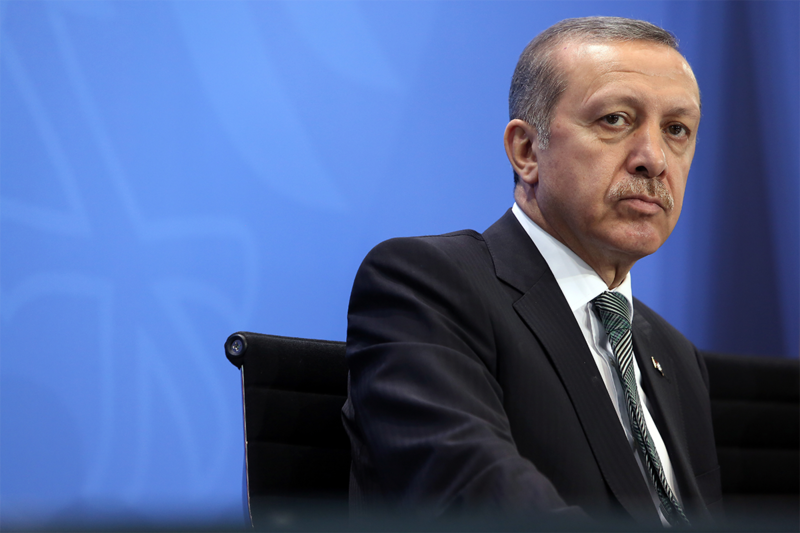 There are concerns in Turkey and the EU he will hold a promised vote on reinstating the death penalty, initially abolished to meet EU human rights standards. While Brussels is expected to adopt the resolution, the EU will likely carry on with the stalled status quo, partly because the bloc needs Erdogan’s cooperation to keep Syrian migrants in Turkey and out of Europe—he would see anyone other than himself scotching talks as a grievous affront. However, a major provocation may change that calculus; the much-contemplated death penalty reinstatement could send Ankara’s membership bid to the gallows.